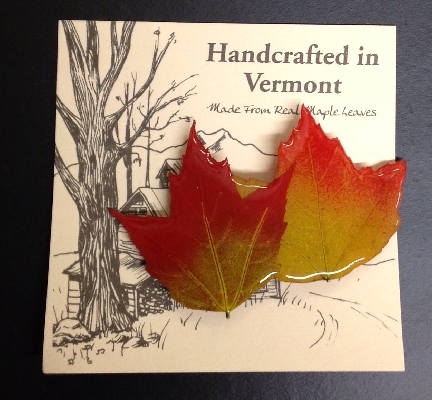 Handcrafted in Vermont. 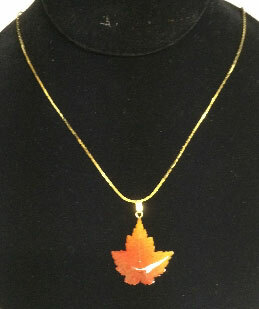 Made from real maple leaves by Kathy Hutchins of Pleasant Valley Creative Crafts. "In the Fall, the mountains of Vermont are filled with the colors of the changing seasons. 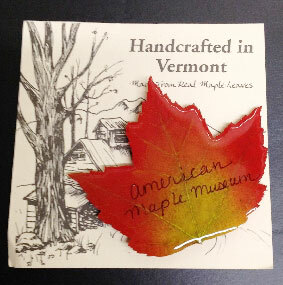 The Maple is one of the most brilliant and colorful trees that add to the breathtaking beauty of autumn in Vermont. 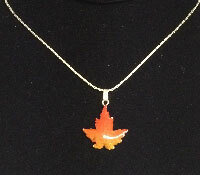 This beautiful piece of art is hand crafted by the artist by preserving real maple leaves in full foliage color. Nature designs are truly remarkable. Each piece is truly unique unto itself, for no two are alike." 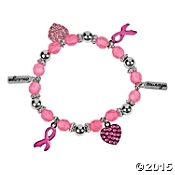 Breast Cancer Awareness Bracelet $3.00 + ($0.24 Tax + $7.00 Shipping and Handling) $10.74 Support Breast Cancer Awareness with these stretchable elegant bracelets with sparkling charms!